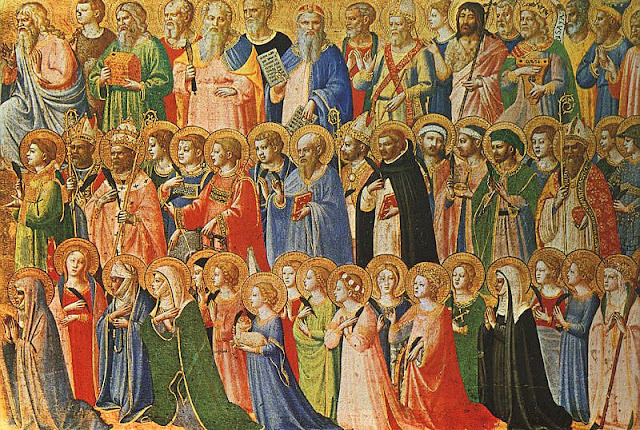 This page provides links to my posts about saints, Christian martyrs and other special people. They are arranged in calendar order as for their commemoration or feast days. You can click on any title to be taken to the post. 14 February Ban Valentine's Day? 22 July Who was the real Mary Magdalene? 22 July Mary Magdalene - a Model Disciple? 18 October Was Luke the Evangelist also an artist?